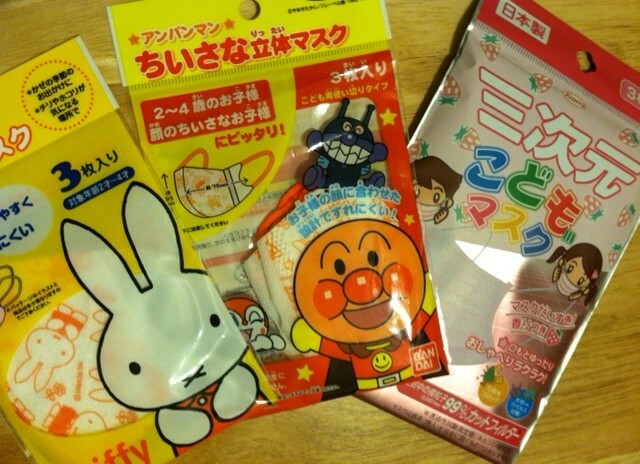 cutest Japanese masks – too cute this cannot be just for kids!! それから旧正月をお祝いするみなさん、Happy Horse Year to you all!! This entry was posted in お母さんへ For moms, 妊娠・出産 Enjoy maternity life, 日本のこと About Japan, 乳幼児 Little munchkins, 便利グッズ This is awesome! and tagged Chinese new year, Japan, kids, mask, prevention. Bookmark the permalink.